The 2015 Volkswagen Nationals weekend is now over and was a fantastic event! Check out the Show and Shine 2015 Winners Gallery. This years events will be held on the 23rd and 24th of May. 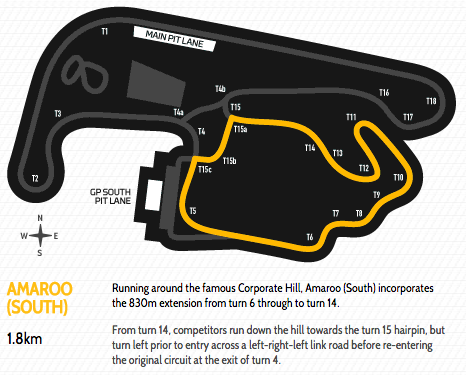 The Supersprint will be held for the first time at Sydney Motorsport Park, Eastern Creek (South Circuit). The Show and Shine will be on the Sunday at Fairfield Showgrounds. If you would like to have a trade stall or have any early queastions, pleae contact David Birchall via email or on (02) 9534 4825. Watch this space for more details as they are finalised.